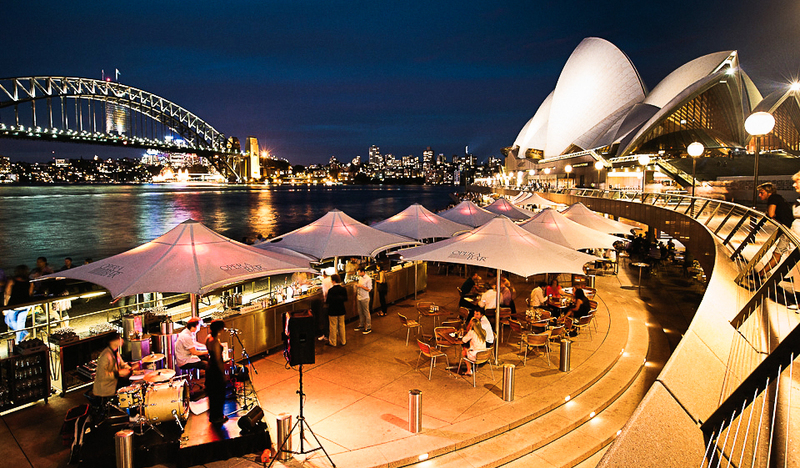 Cementing its place as your favourite watering hole for the second year in a row, Opera Bar had a clear lead on other finalists. Famed for its location just outside the Sydney Opera House with front-row seats to the harbour and bridge, many of you gushed over “that view”, and rightly so. See the full Readers’ Choice Awards winners’ list.